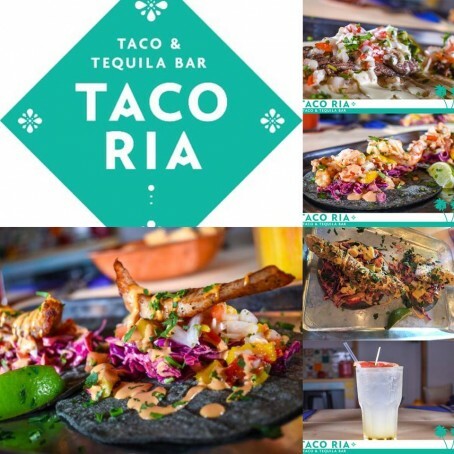 Located just off Southend high street, opposite Warrior Square Park, head to Taco Ria for some tacos, tequila and Tacraoke! Karaoke at Taco Ria - Every other Friday! !